Our aim is to enhance the face's natural beauty. 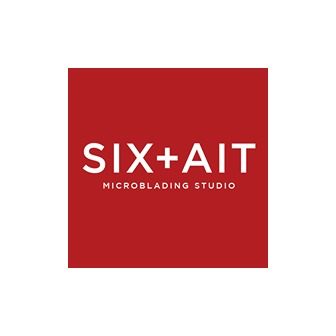 SIX+AIT was created and founded by Masu and Peaches, native New Yorkers and life long friends. It was born out of the desire to empower women to embrace their own unapologetic beauty. Inspired by women in history that have blazed their own trail and have defined what beauty is during their time, we believe that people deserve to look and feel beautiful and that giving good face is always en vogue. 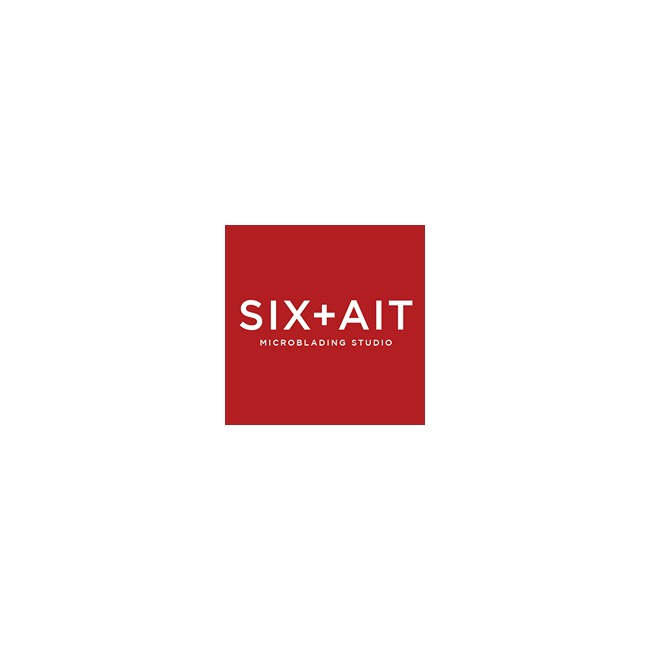 The name SIX+AIT references and is a play on words for the auspicious lucky numbers 6 and 8 in Chinese superstition. We believe luck is that little magic we all need in life.